2006 FIFA World Cup computer video game is the official computer and game console game for FIFA World Cup in Germany 2006 where Italy is the champion. 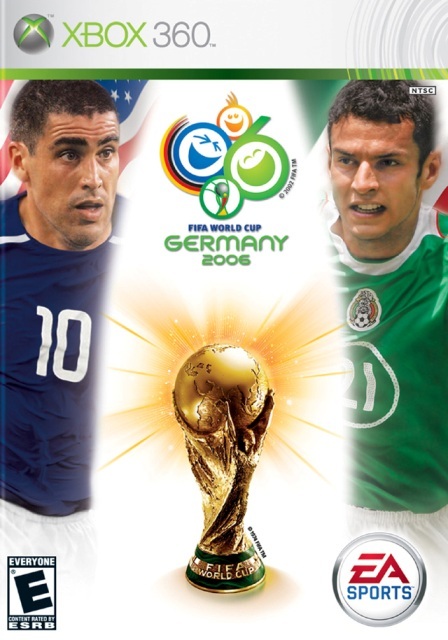 2006 FIFA World Cup is published by EA Sports and available in Game Boy Advance, GameCube, mobile, DS, PC, PlayStation 2 (PS2), PlayStation Portable (PSP), Xbox, Xbox 360 gaming platforms, with live online playing on PC, PlayStation 2, Xbox and Xbox 360 gaming console. There are 127 playable nations in the game, with a number of unlockable “classic” players, such as Zico, Amancio, and Bergkamp.